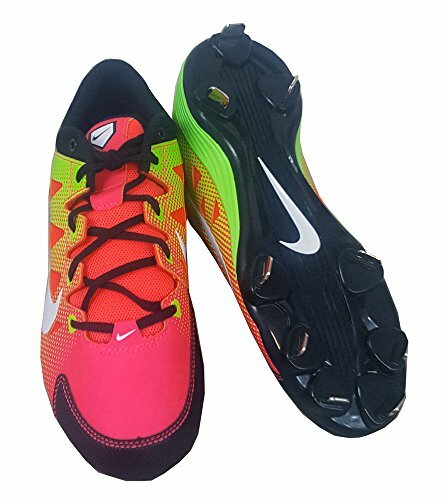 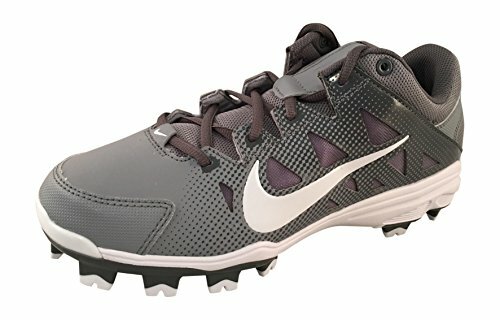 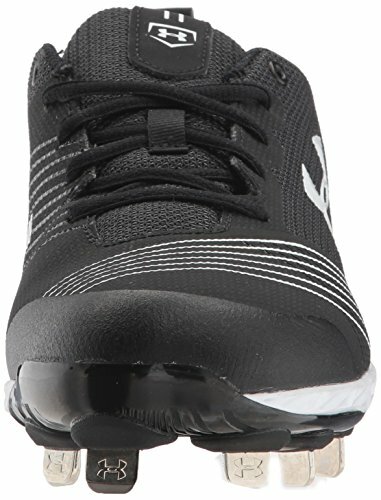 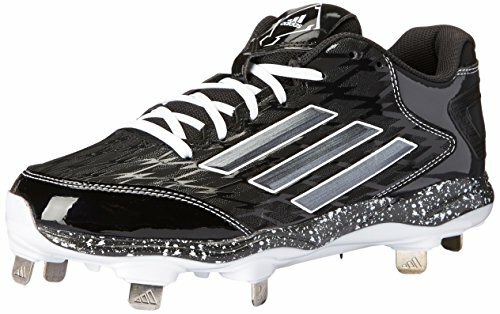 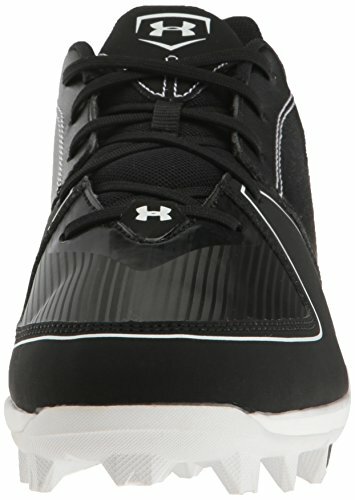 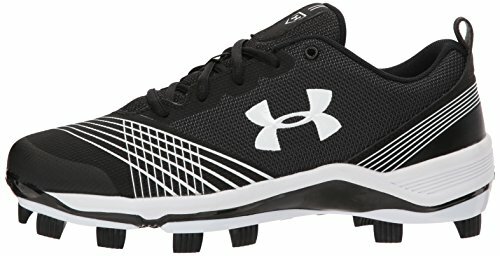 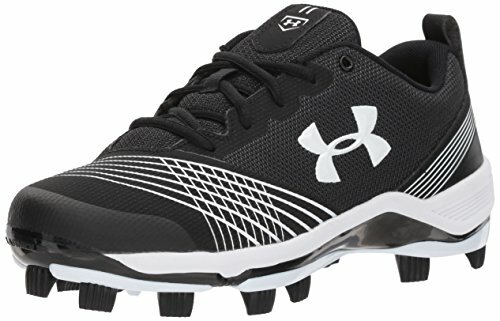 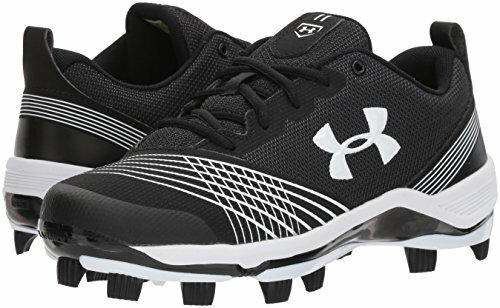 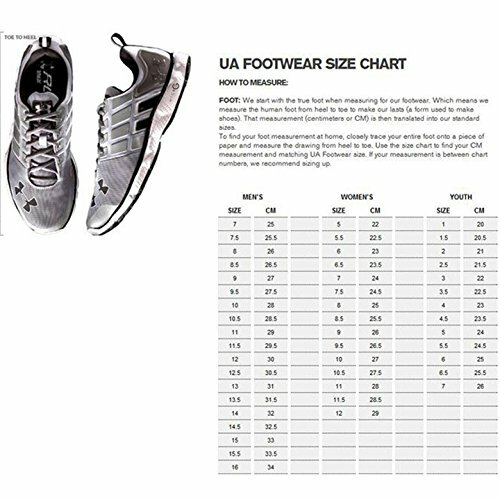 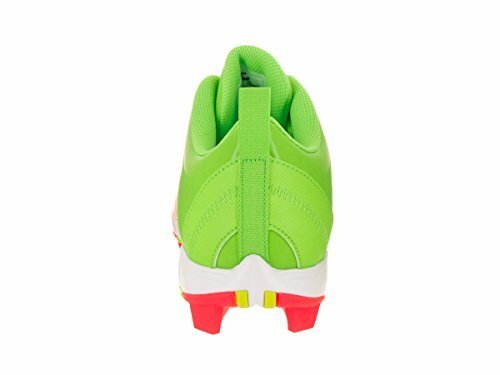 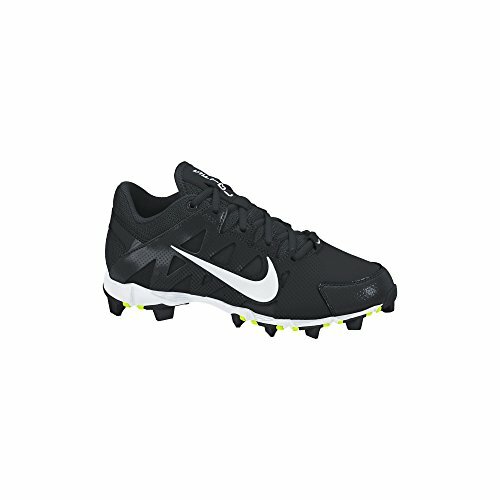 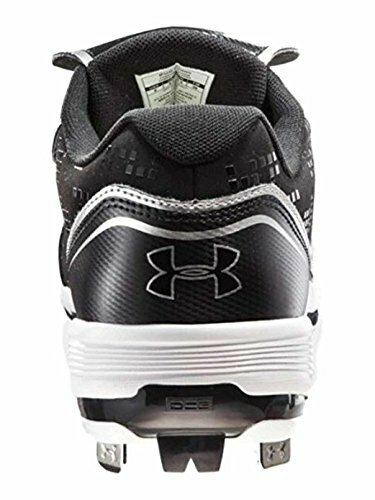 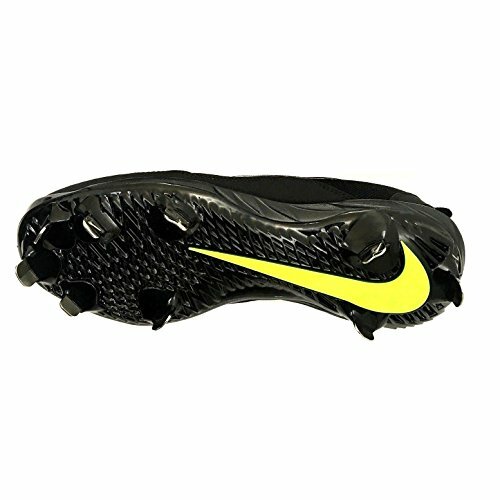 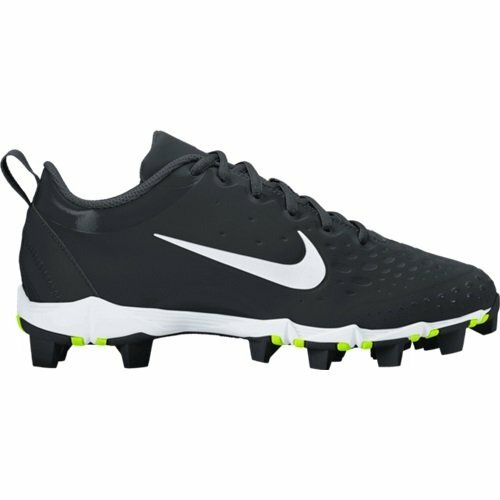 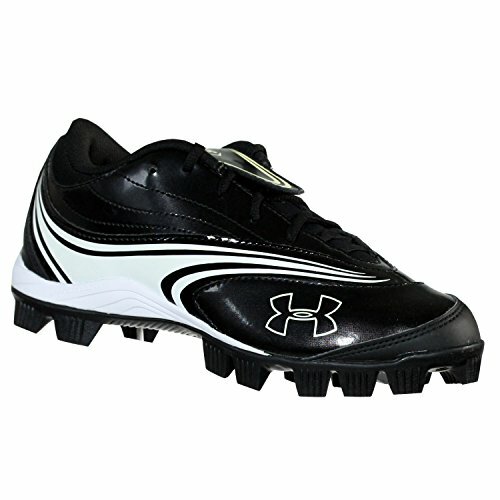 TPU plate has 11-cleat configuration for traction. 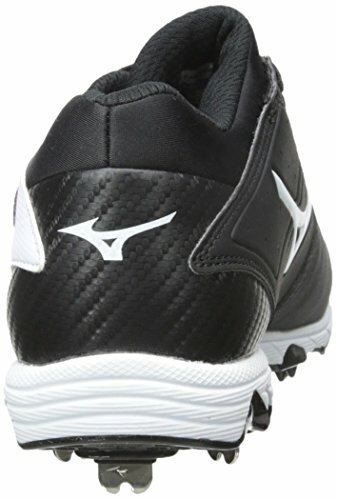 Solid rubber outsole featuring fastflex technology. 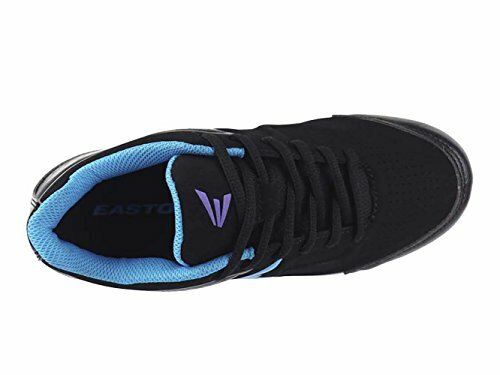 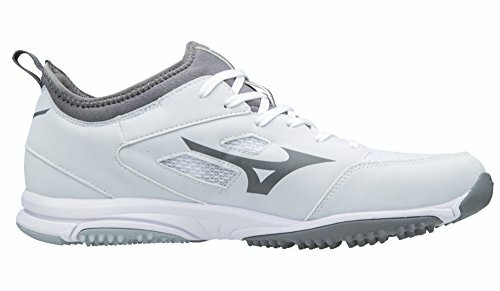 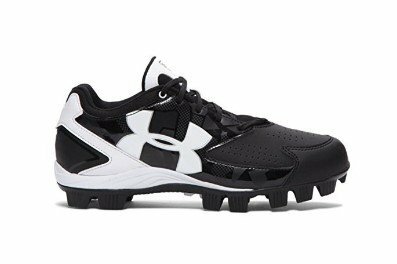 Synthetic-leather upper with overlays throughout for lightweight durability and support. 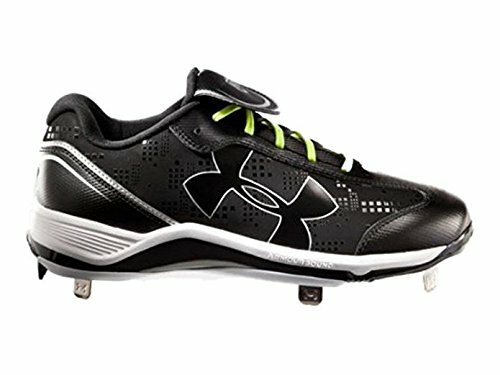 Solid rubber outsole featuring fast-flex technology. 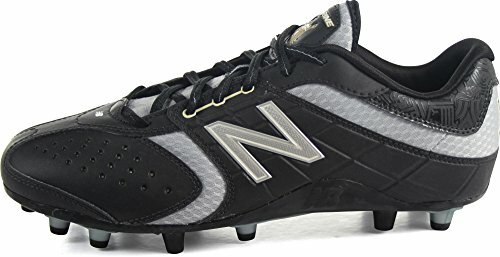 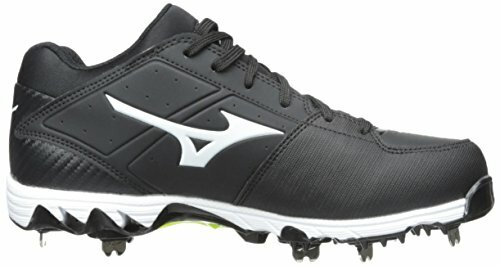 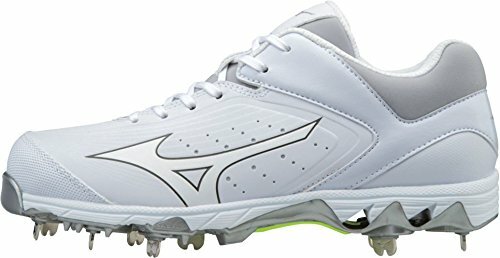 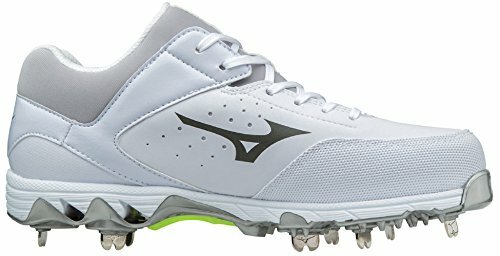 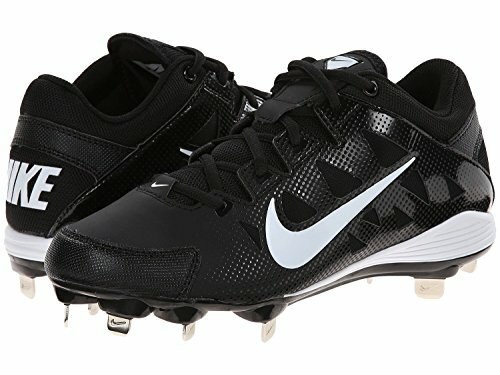 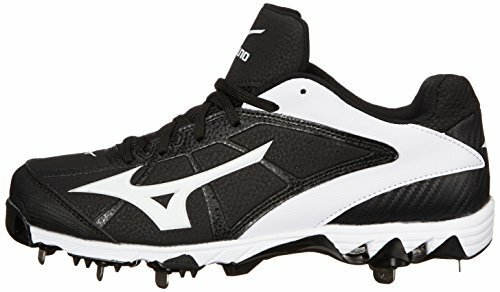 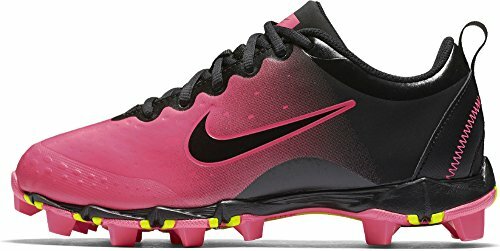 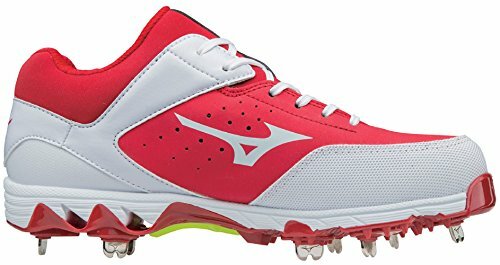 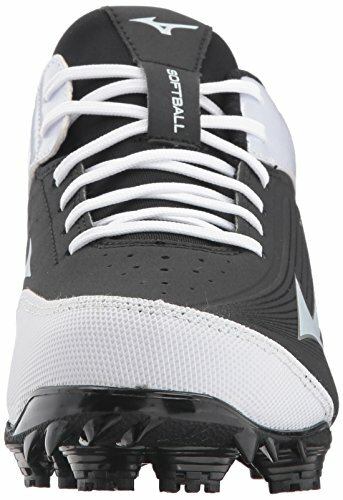 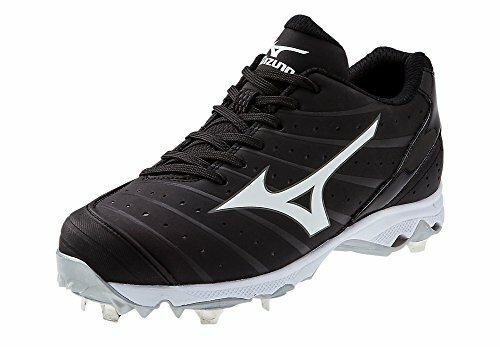 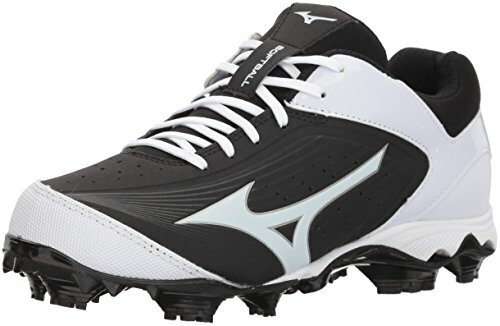 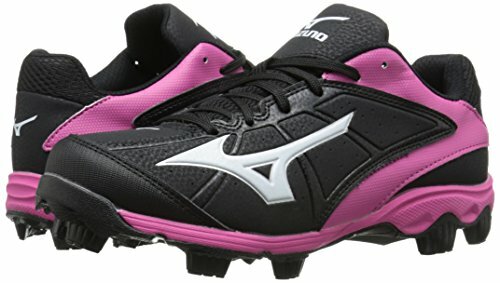 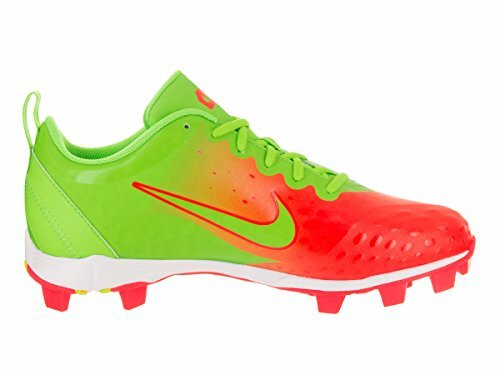 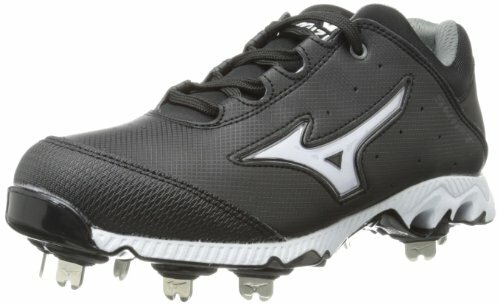 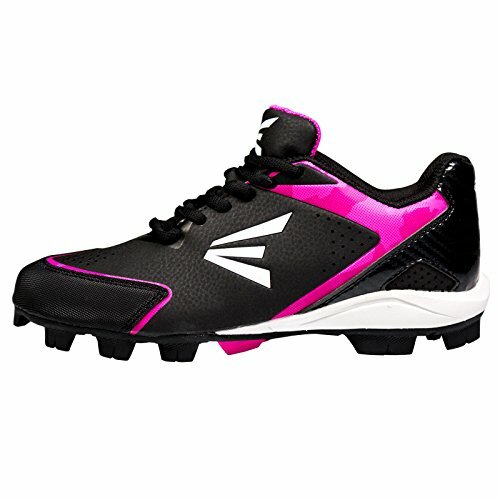 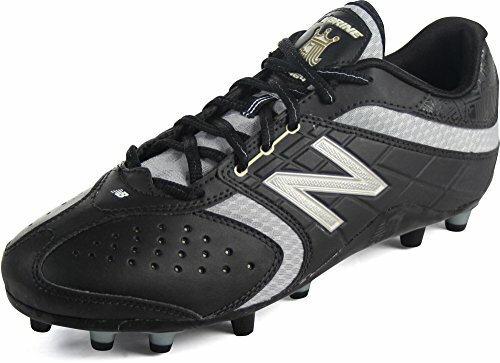 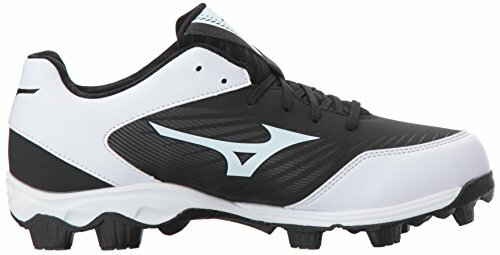 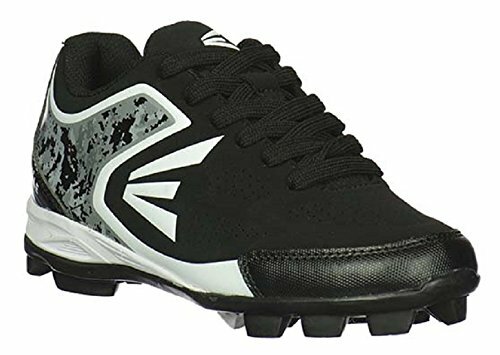 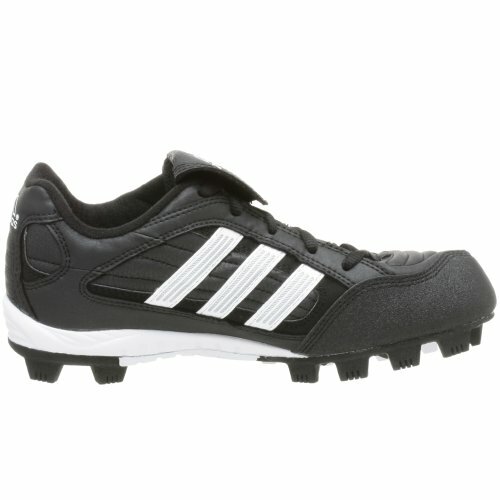 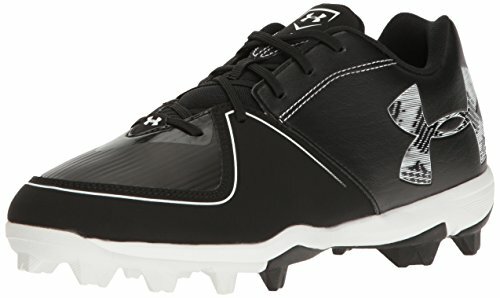 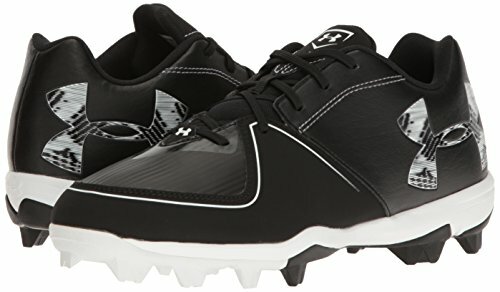 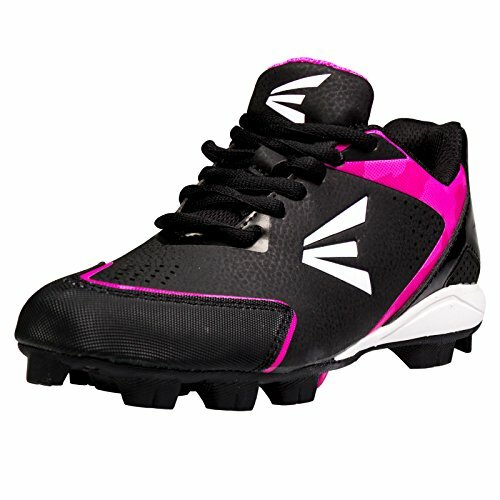 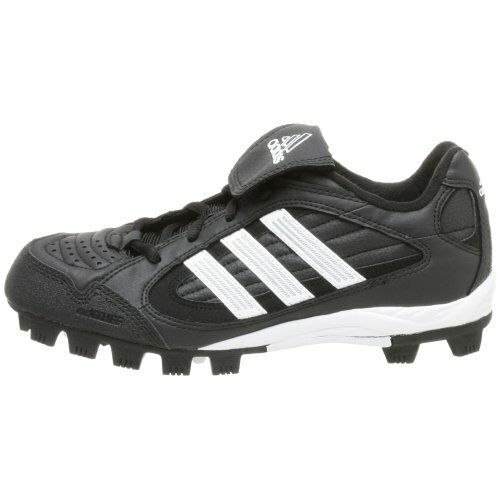 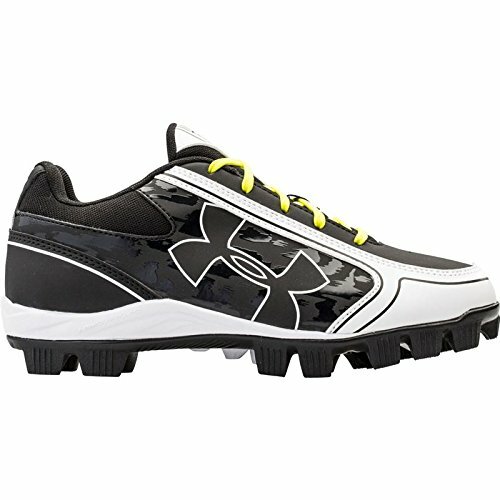 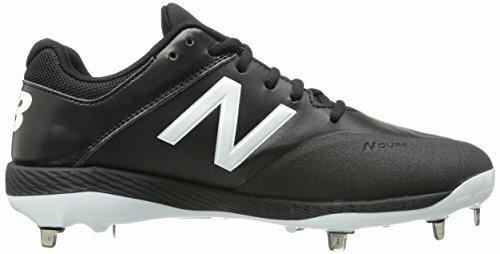 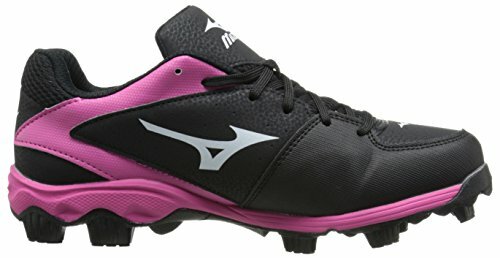 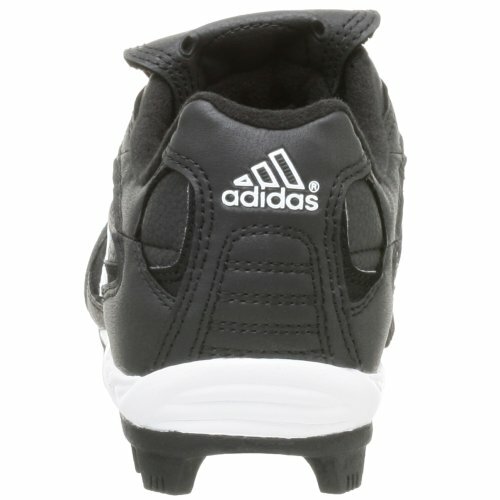 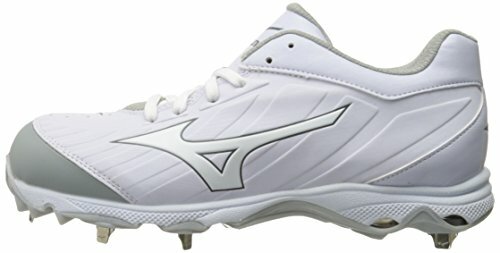 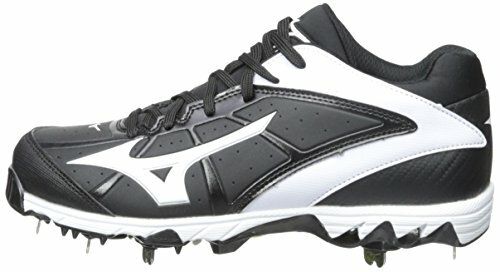 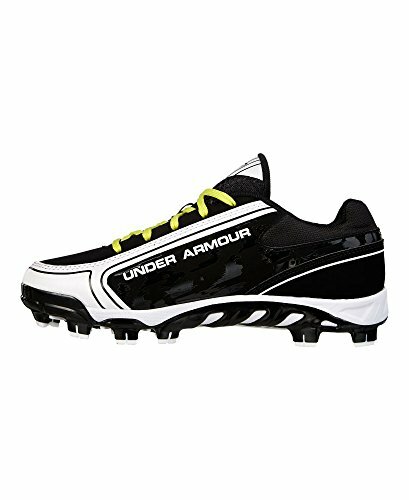 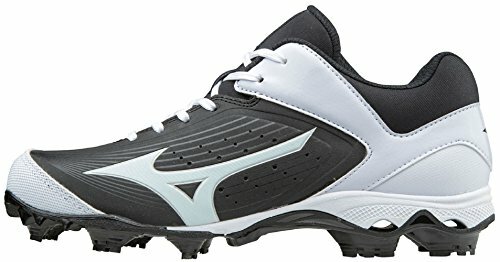 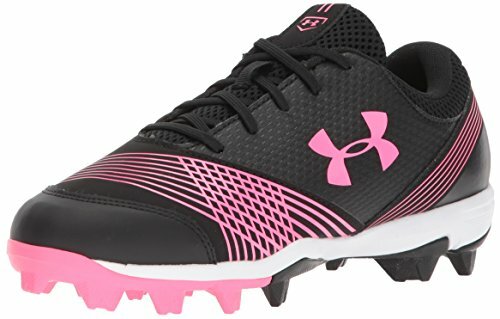 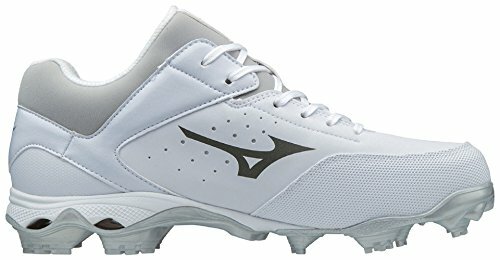 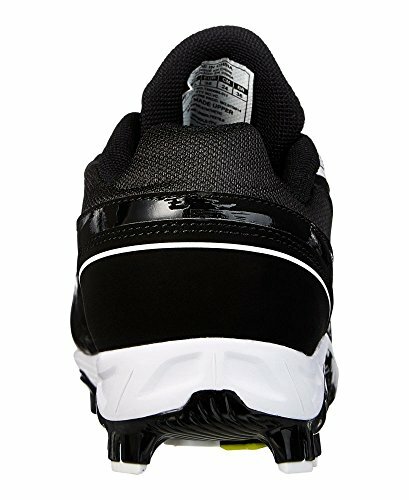 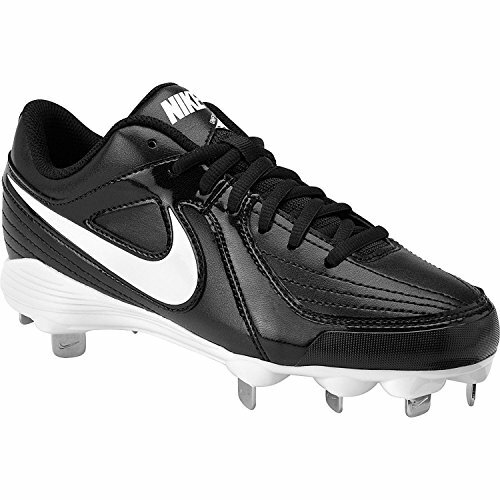 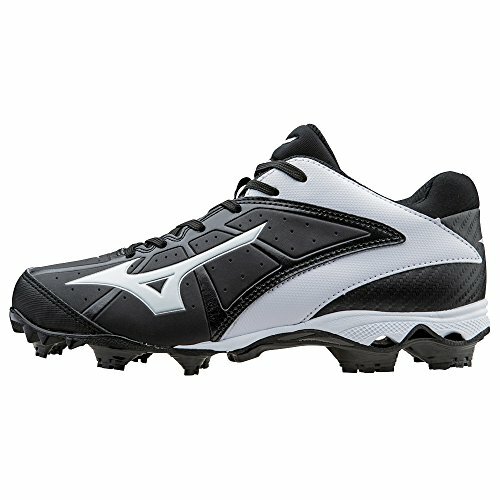 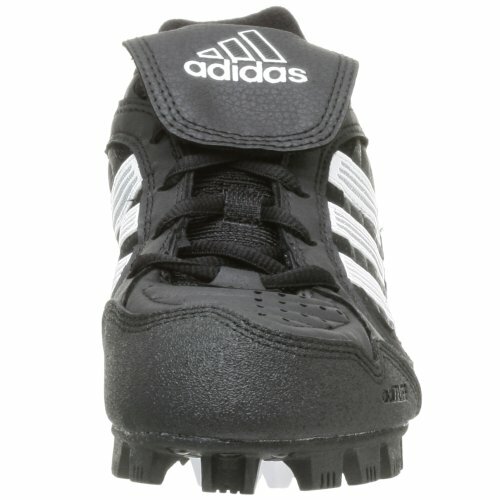 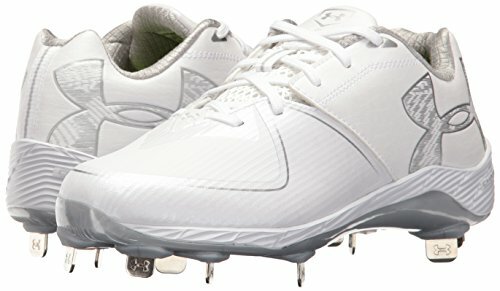 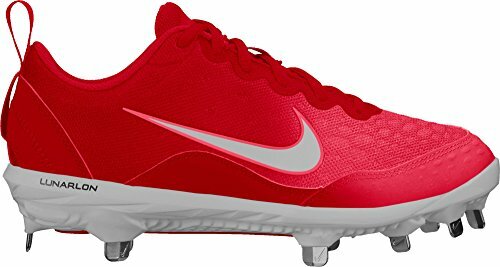 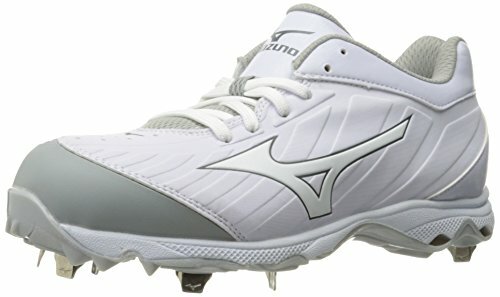 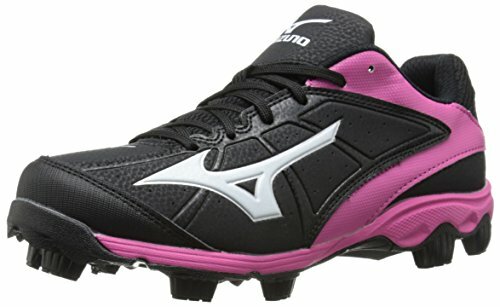 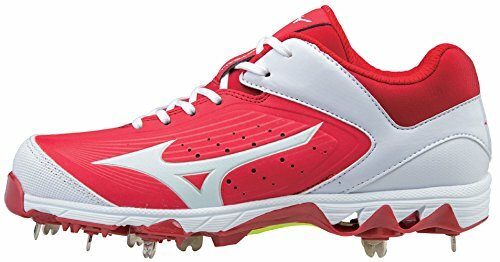 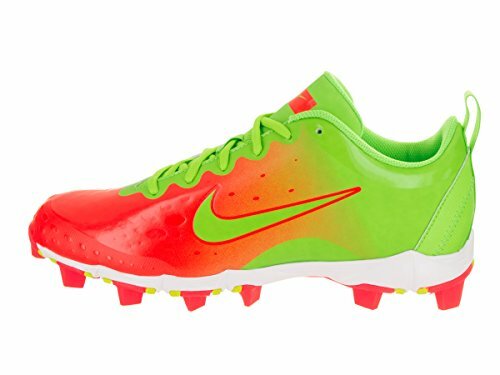 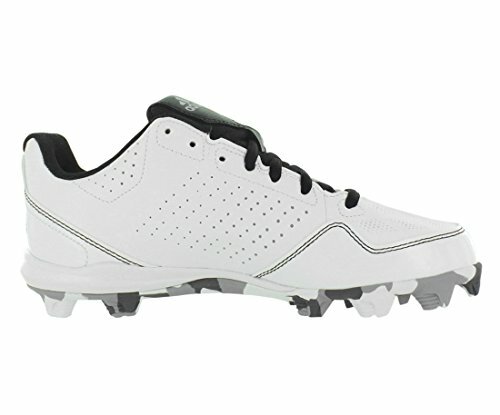 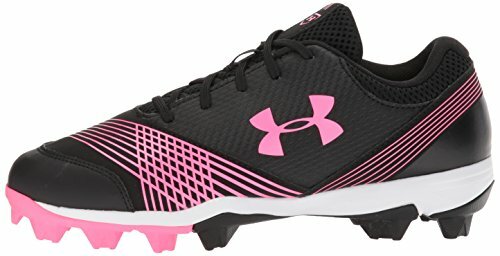 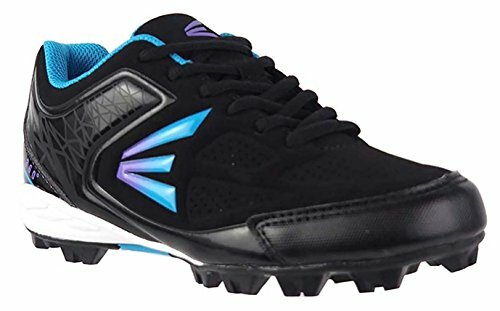 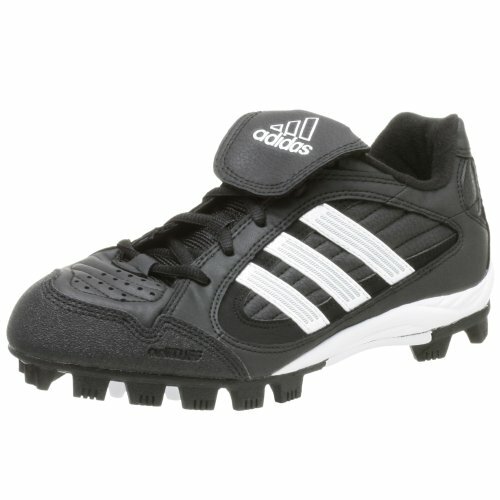 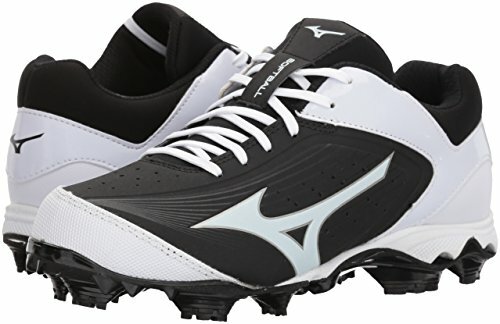 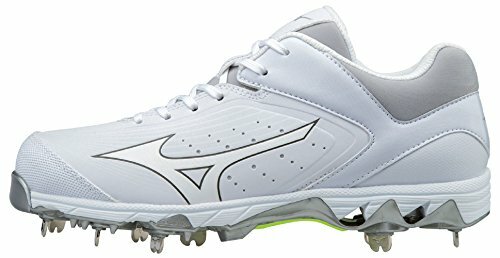 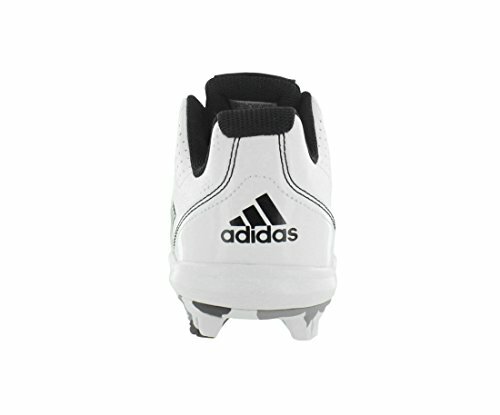 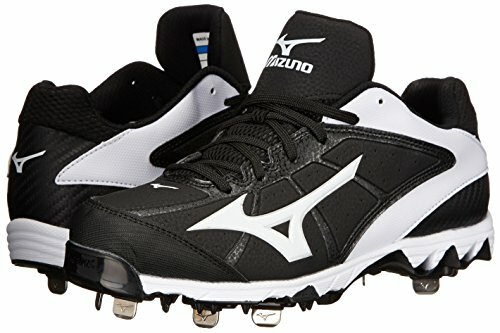 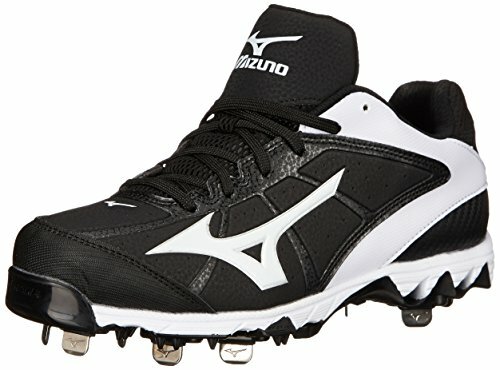 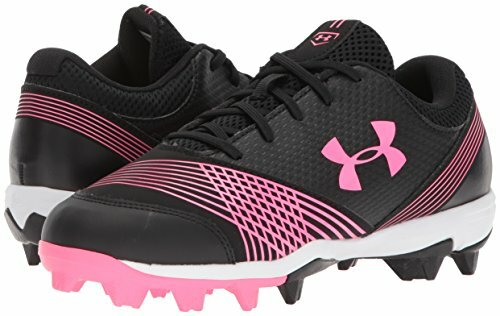 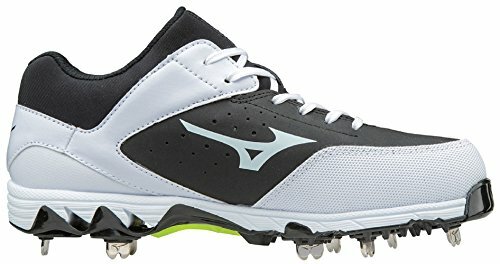 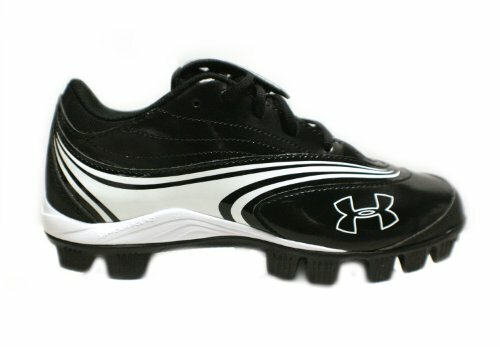 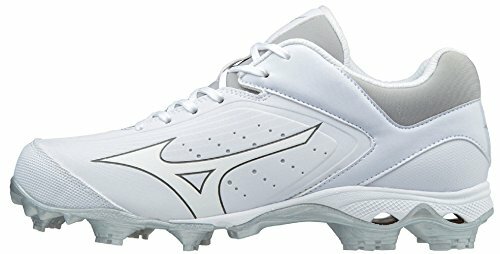 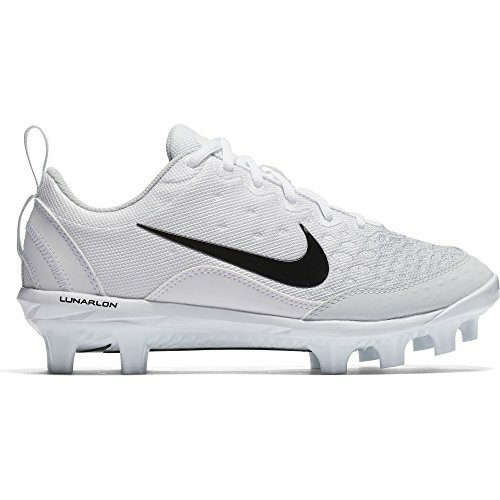 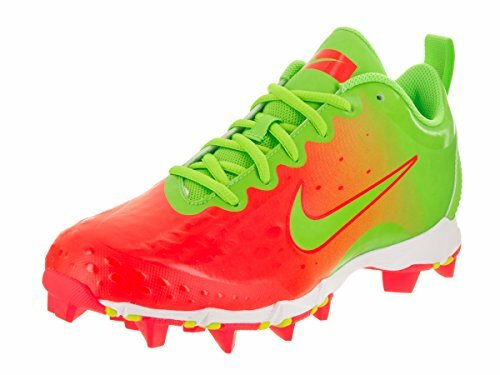 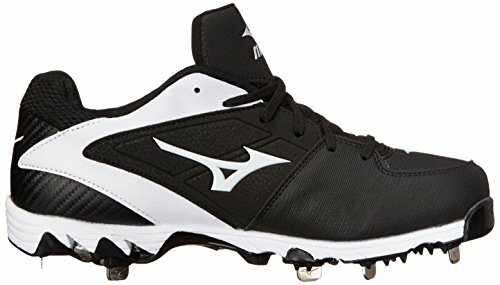 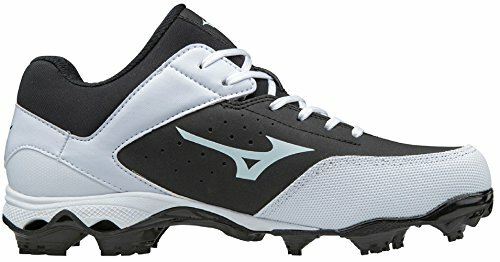 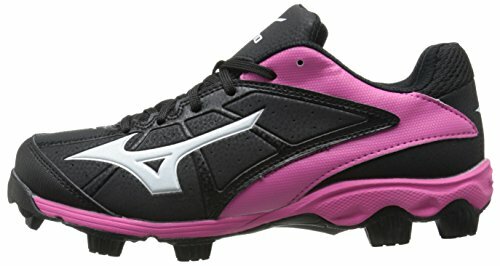 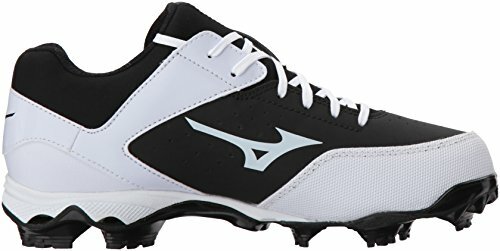 A versatile low-cut cleat designed specifically for her needs on the softball diamond. 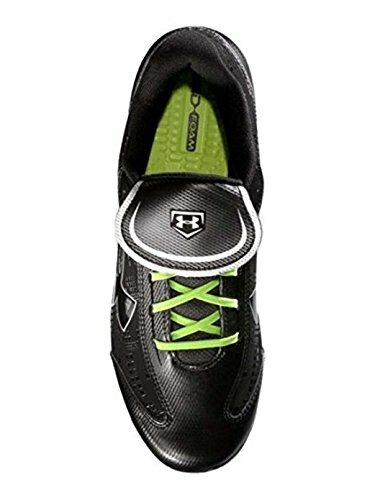 Low-cut synthetic leather upper for a lightweight, low-to-the-ground feel. 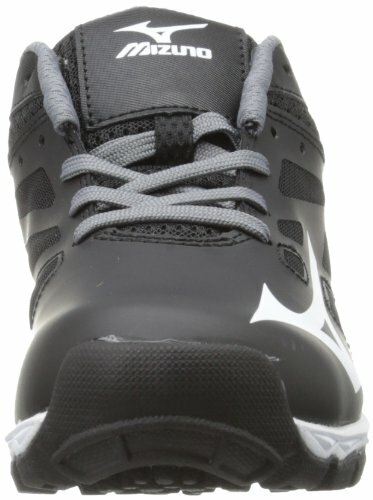 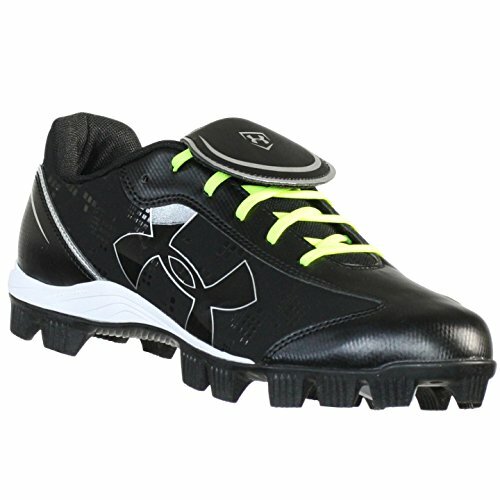 Molded TPU framelite for toe protection and durability. 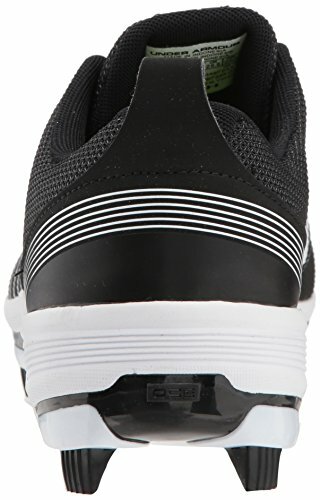 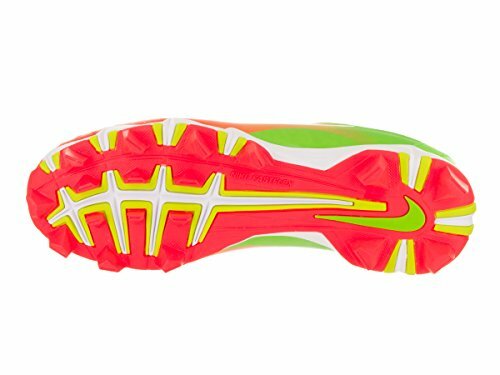 Full-length midsole with heel Air-Sole unit for a smooth, fast ride. 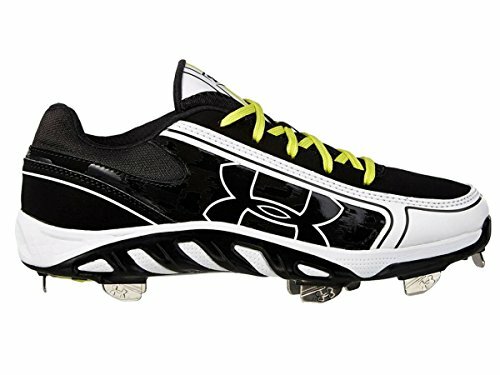 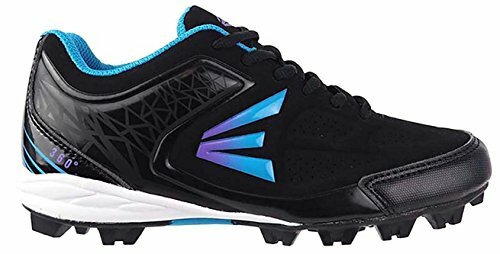 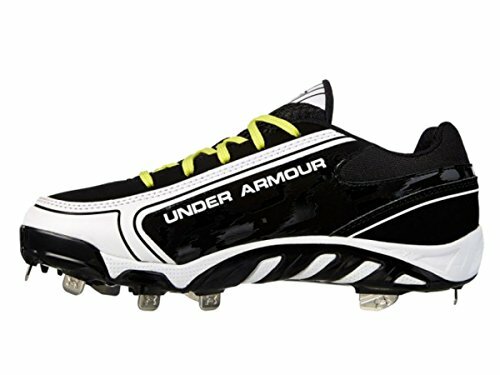 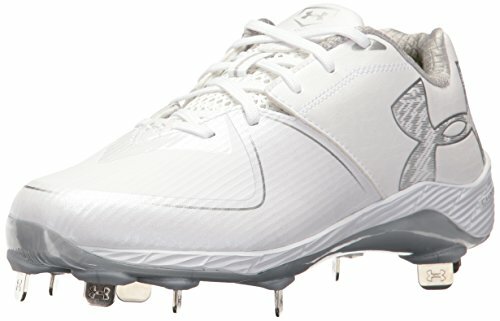 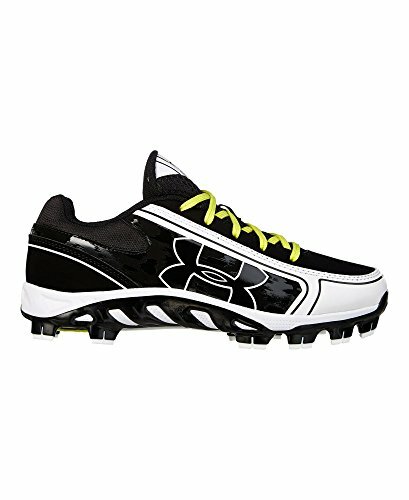 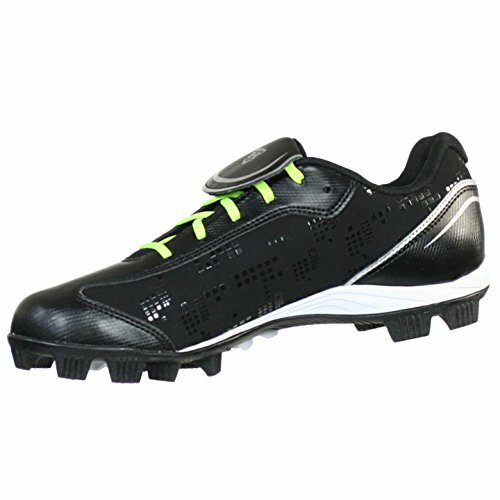 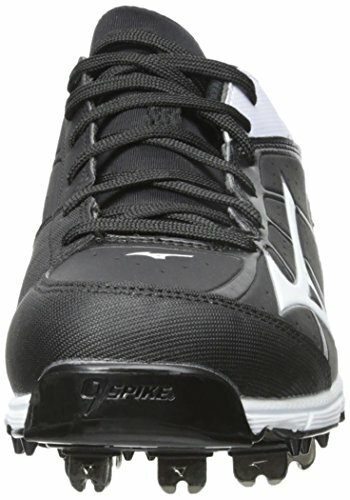 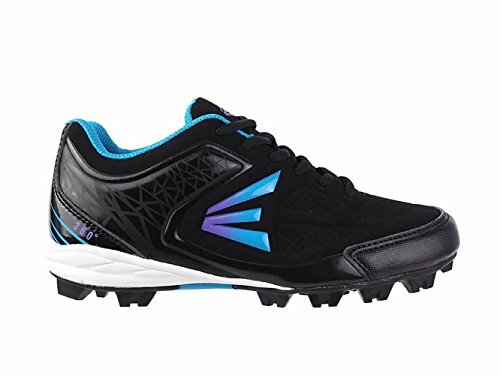 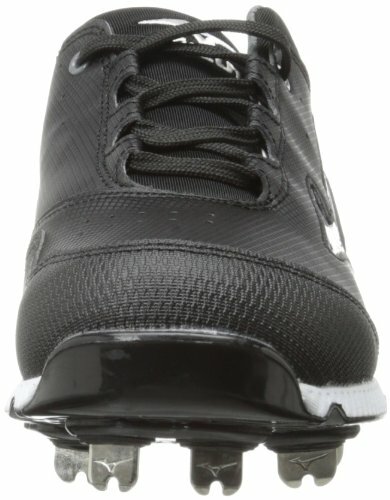 9-Spike Advanced TPU outsole designed for fastpitch. 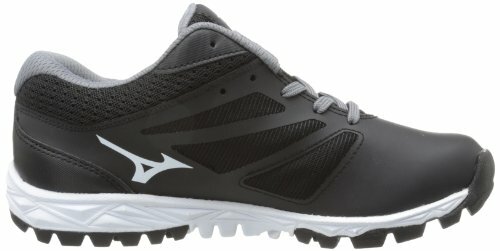 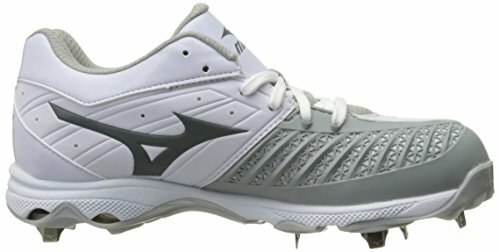 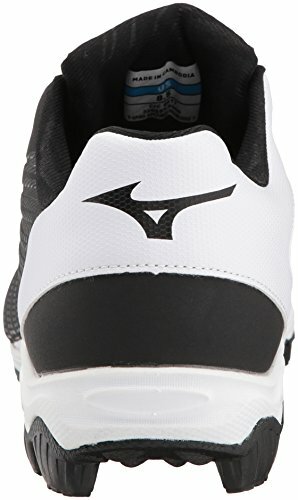 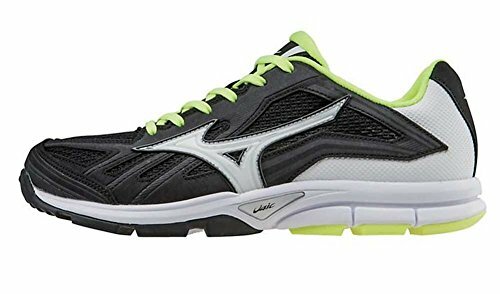 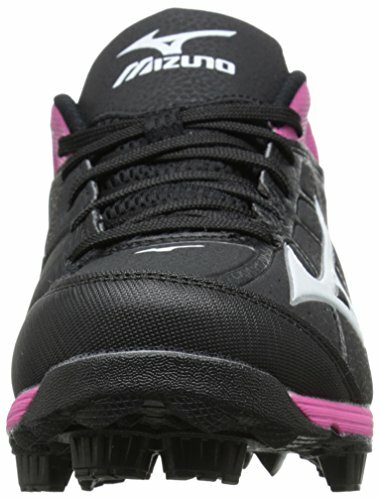 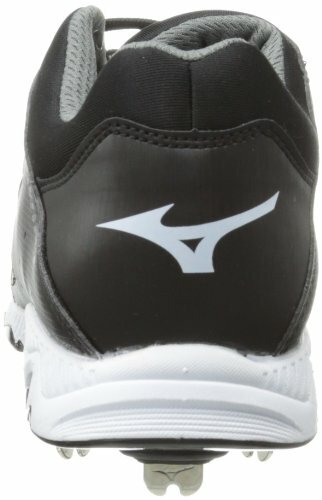 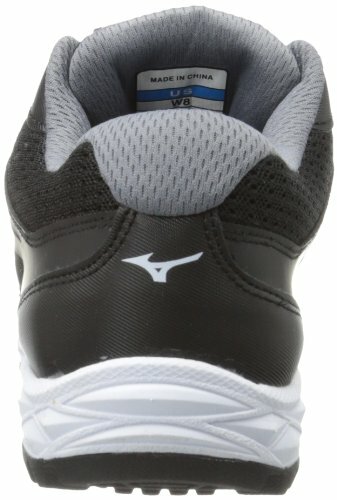 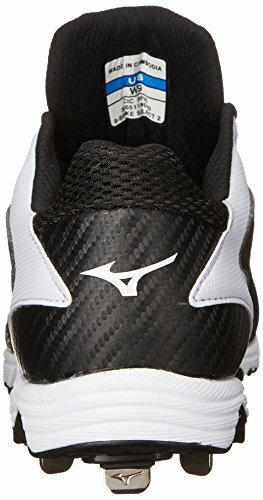 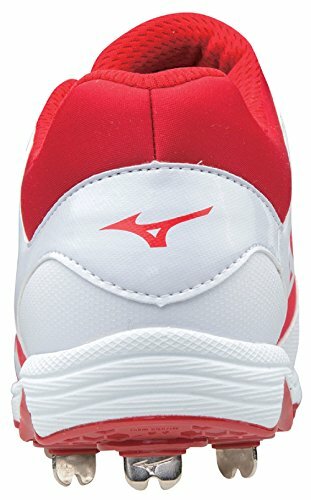 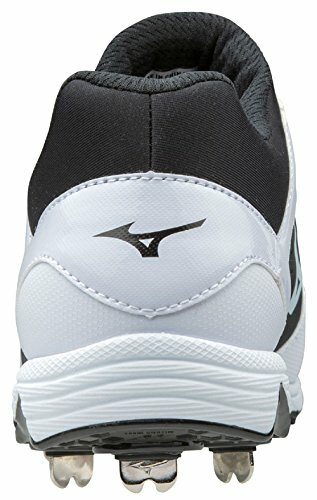 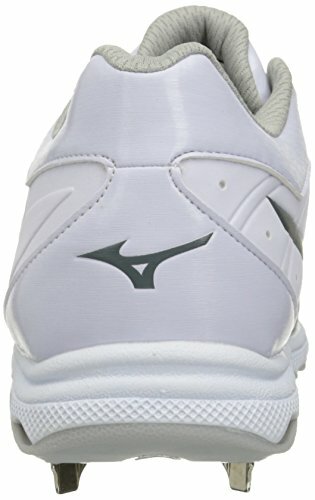 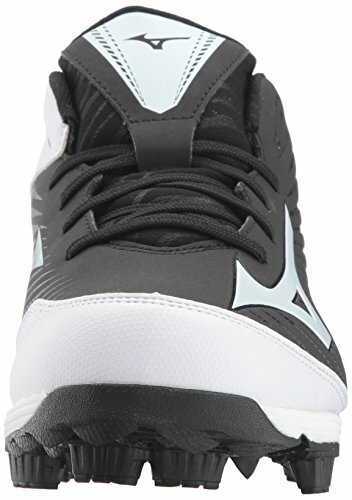 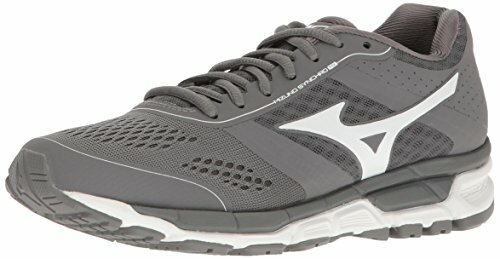 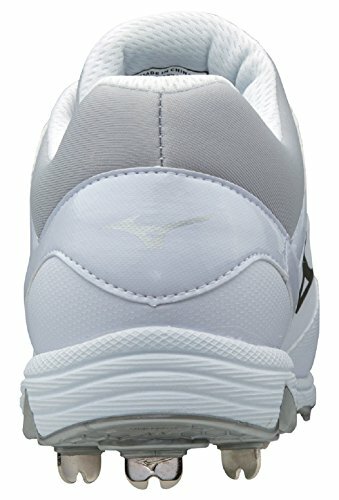 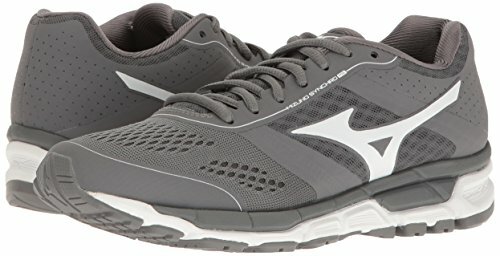 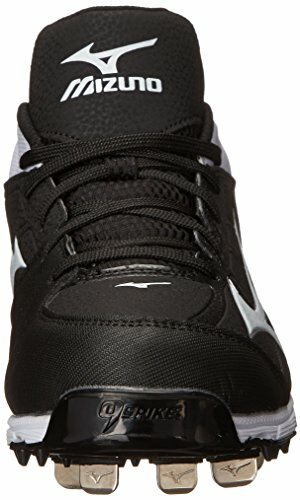 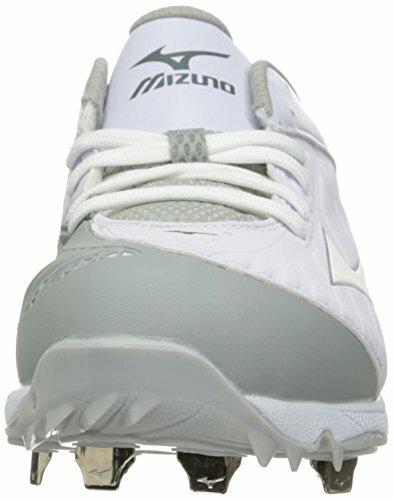 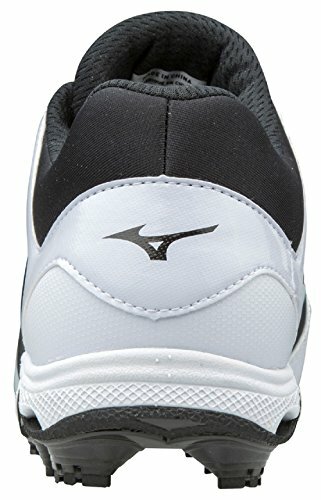 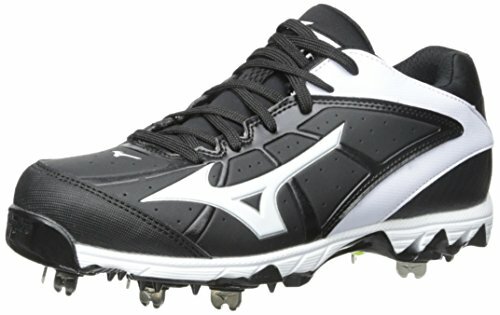 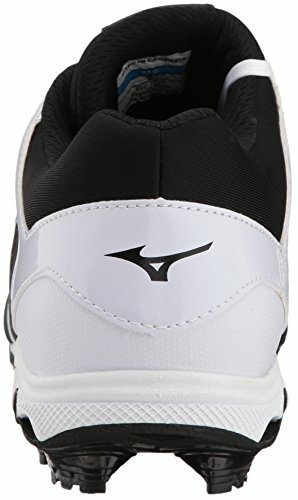 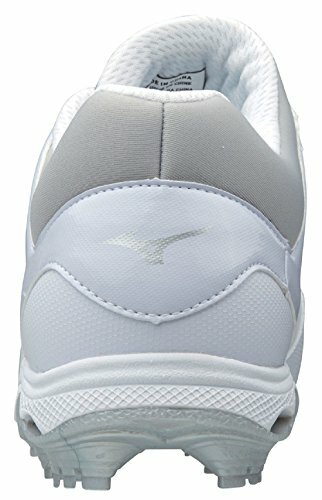 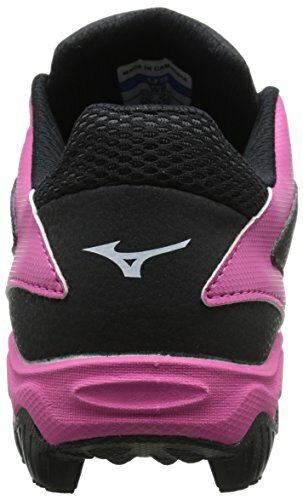 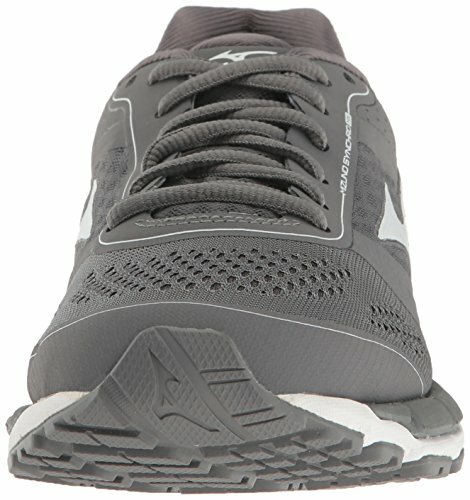 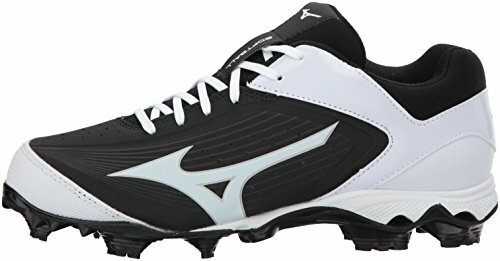 Mizuno Wave technology provides the right amount of cushioning and stability. 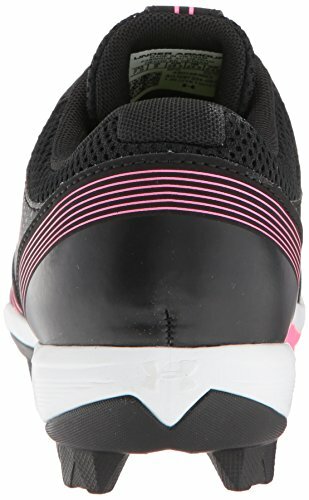 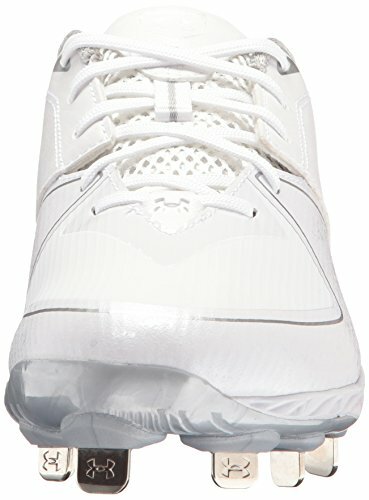 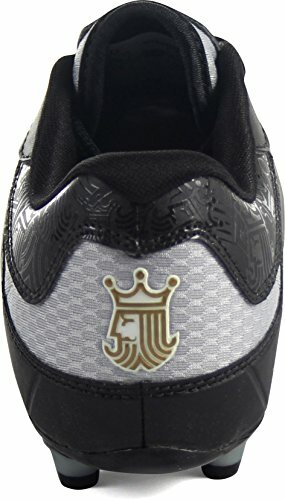 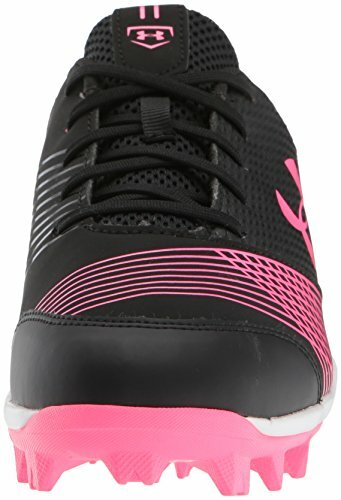 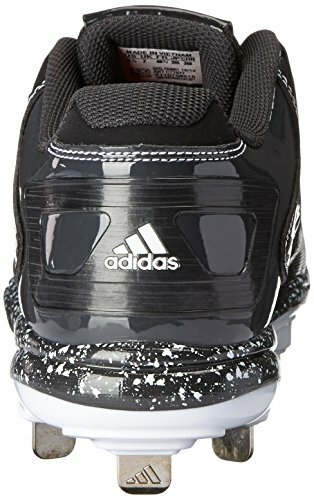 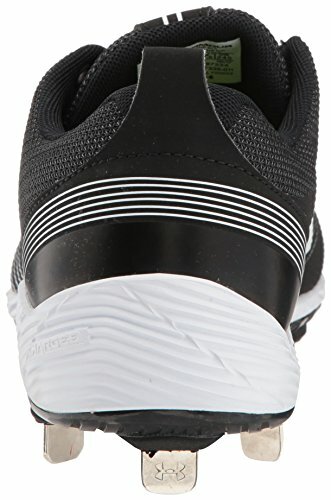 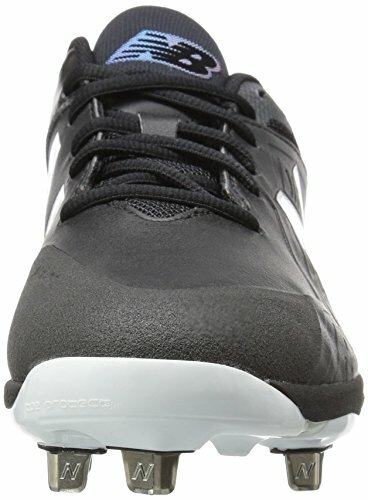 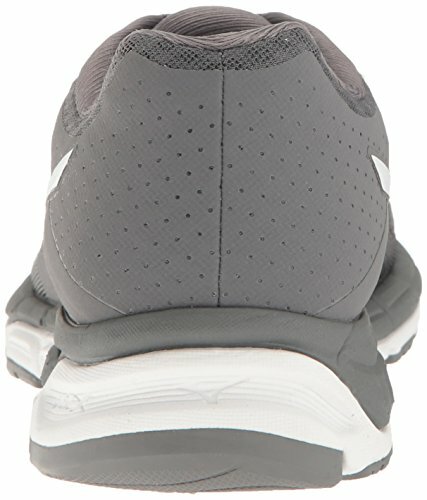 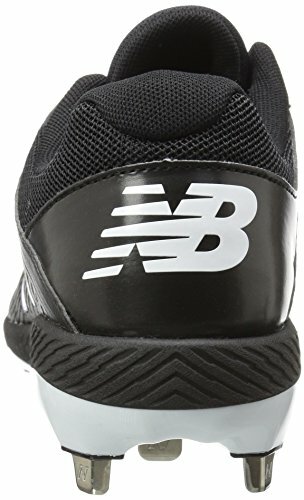 Padded "booty" tongue for superior fit and comfort. 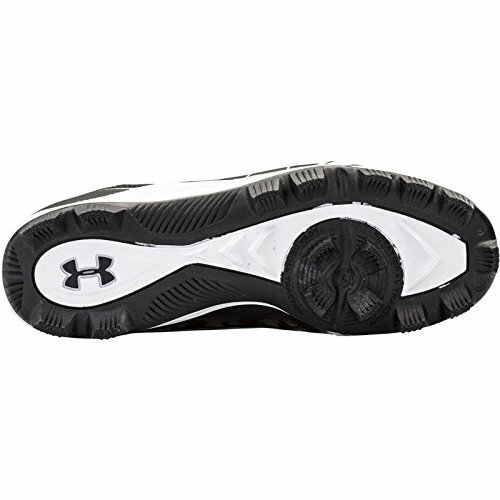 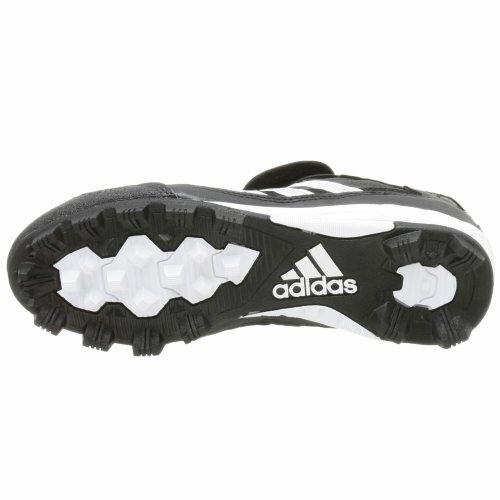 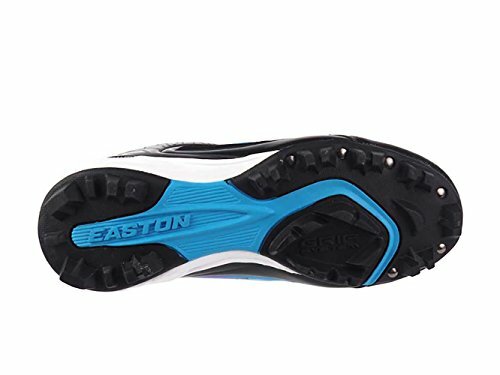 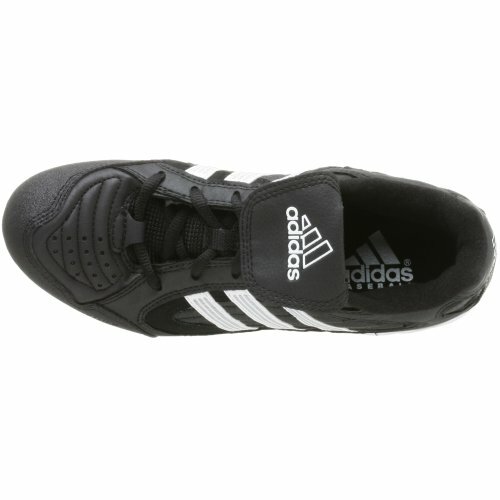 Outsole is designed for superior traction and comfort. 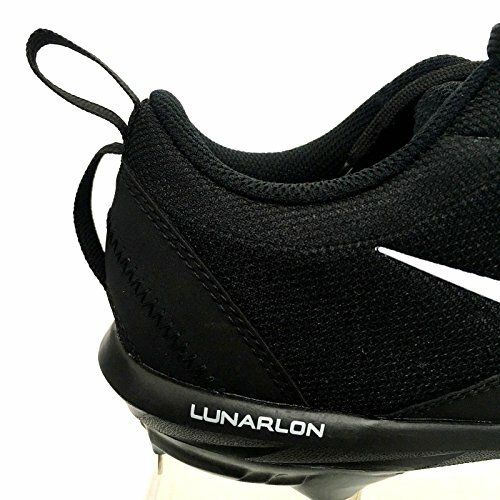 Comes equipped with a full length midsole. 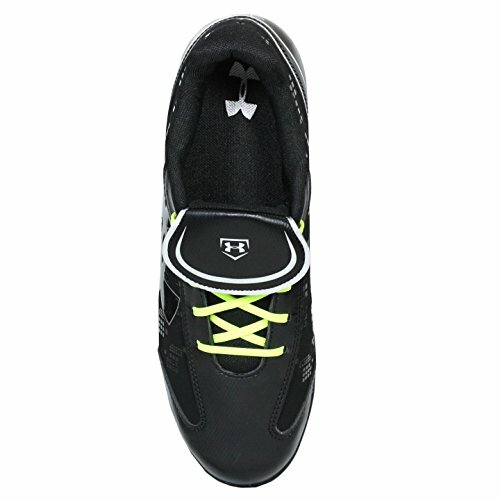 Heal to toe cushioning for ultimate comfort. 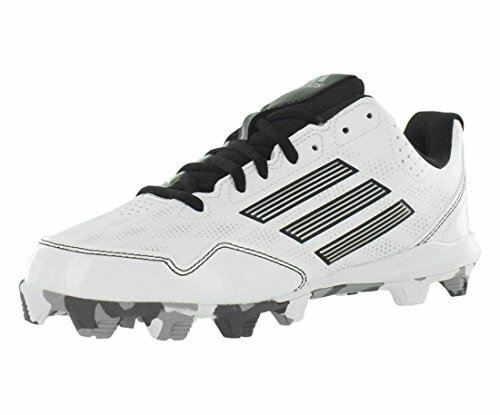 Padded tongue for superior fit and comfort. 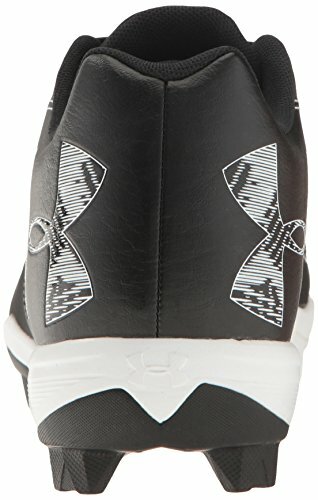 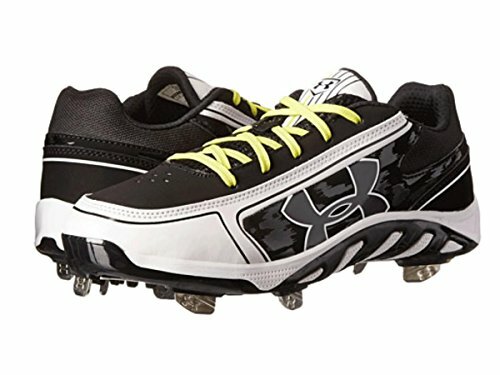 Made and Designed by Under Armour. 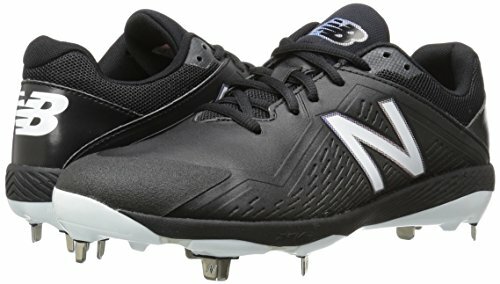 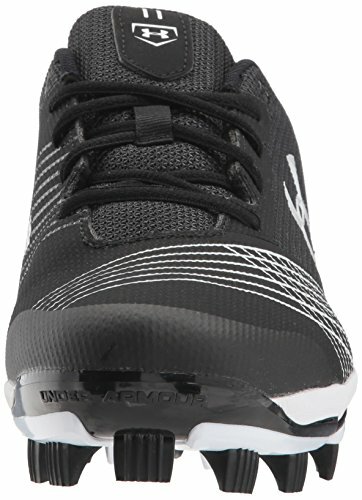 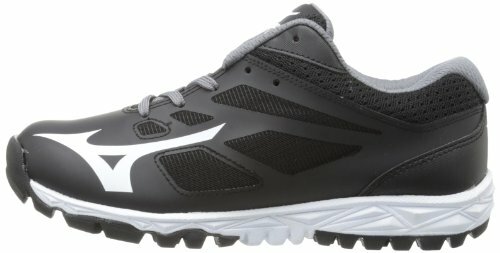 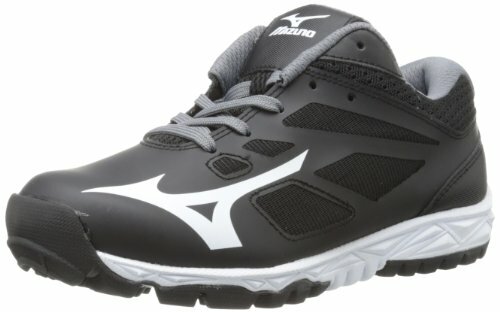 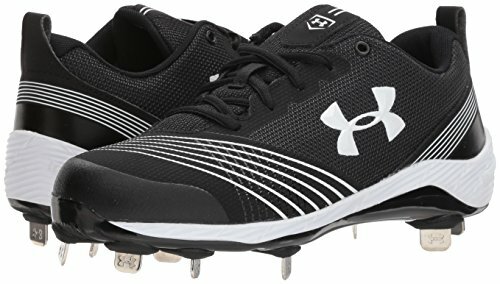 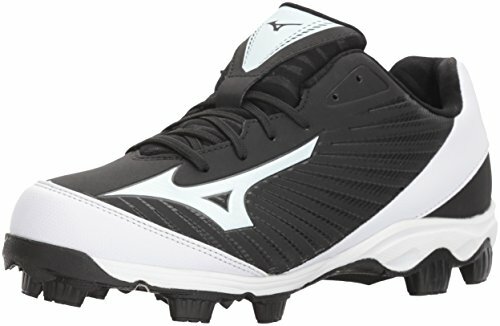 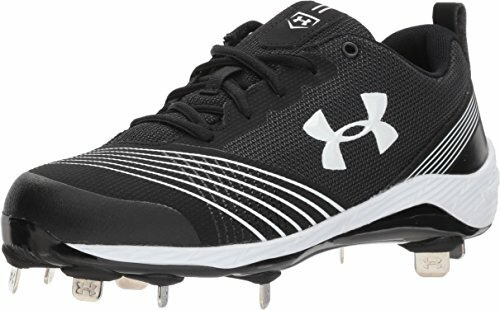 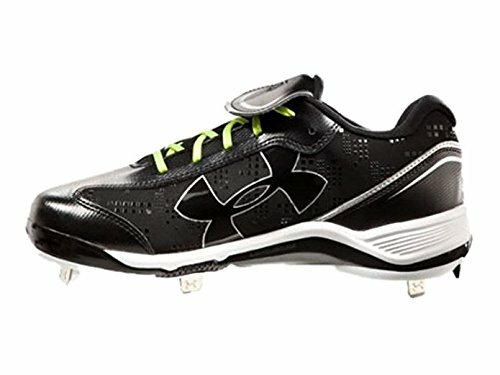 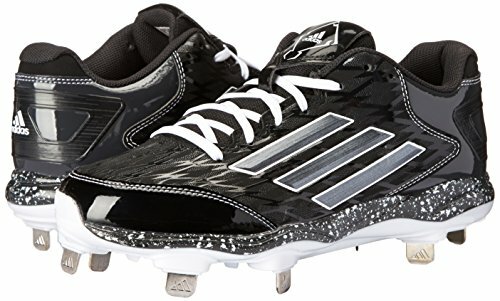 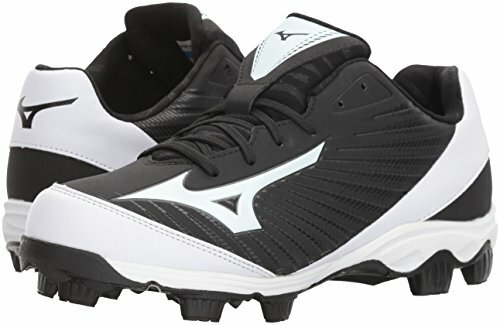 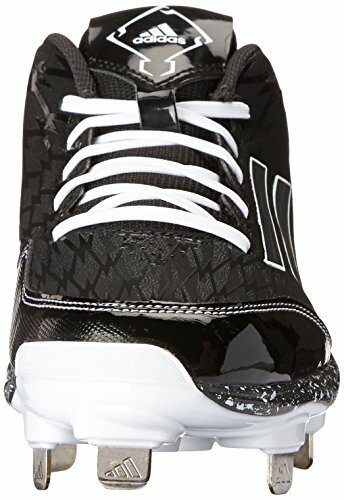 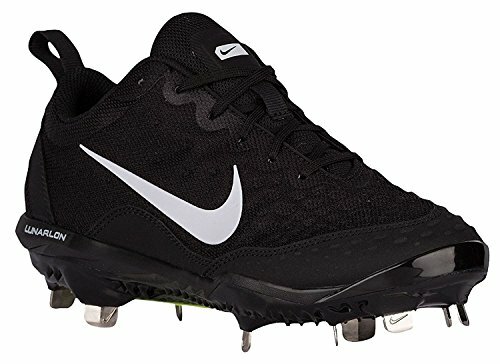 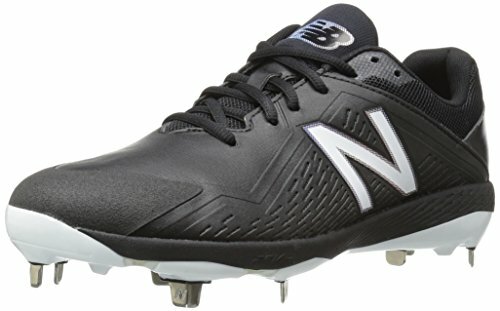 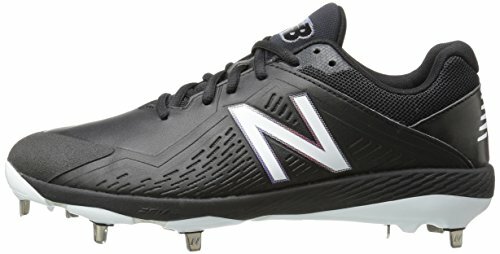 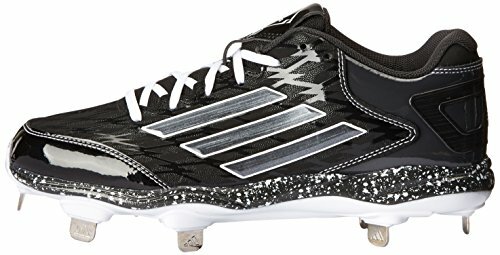 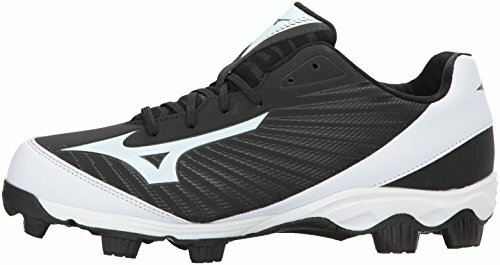 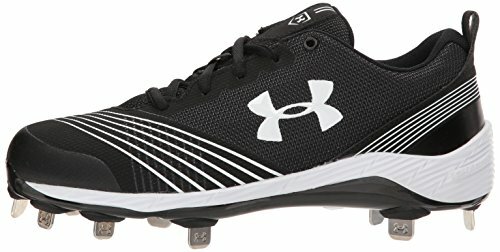 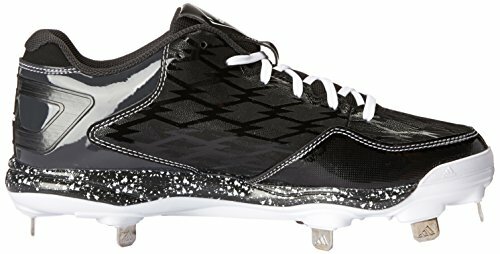 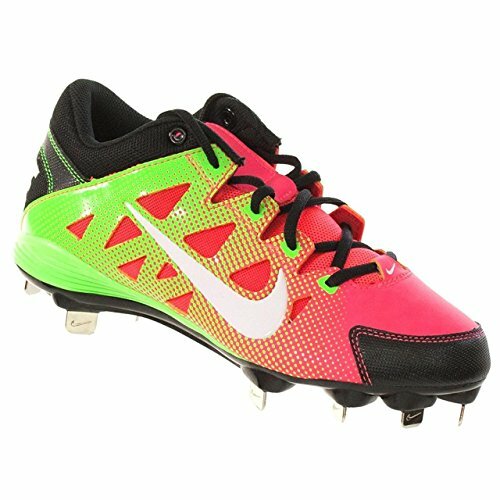 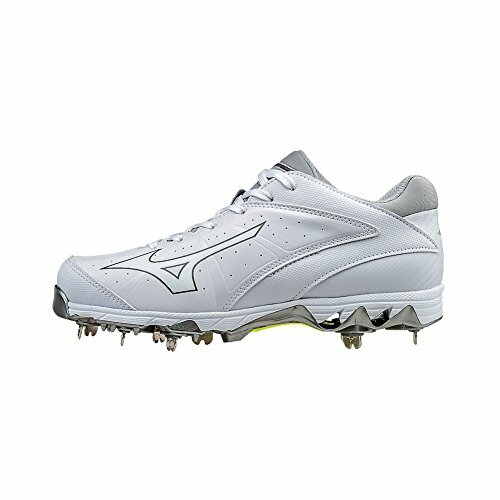 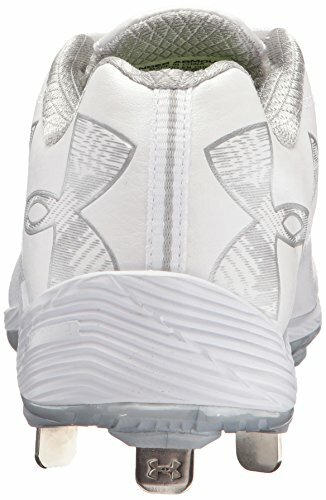 Lightweight synthetic upper delivers superior durability on the diamond. 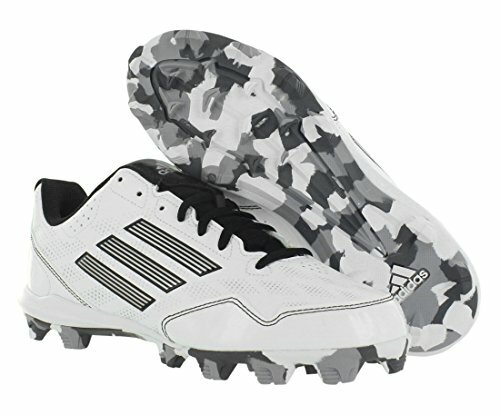 Sublimated camo graphics. 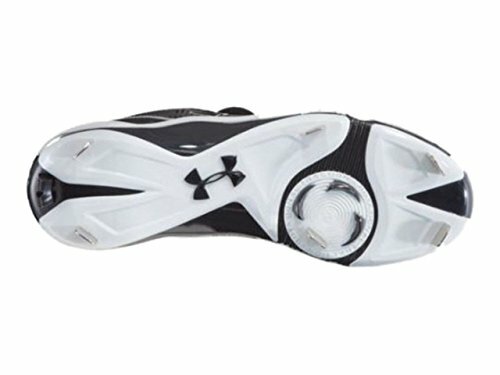 Abrasion-resistant toe piece delivers extra protection and stands up to drag. 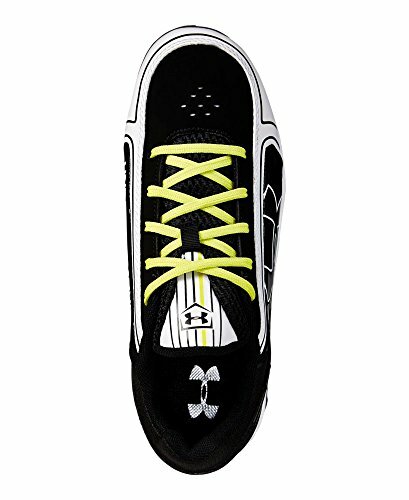 Spine� chassis midsole cushions and supports every move you make. 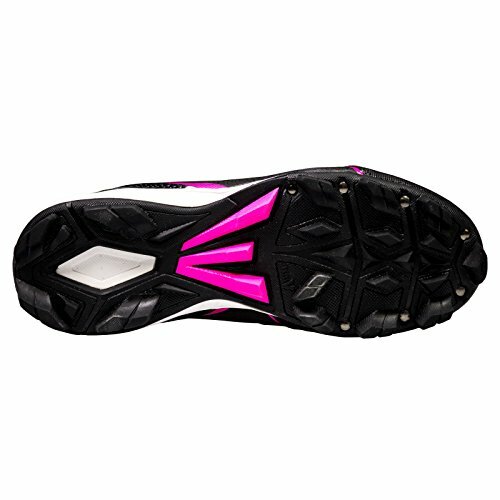 Molded 4D Foam� insole forms to your foot, preventing internal foot slip while increasing lateral stability. 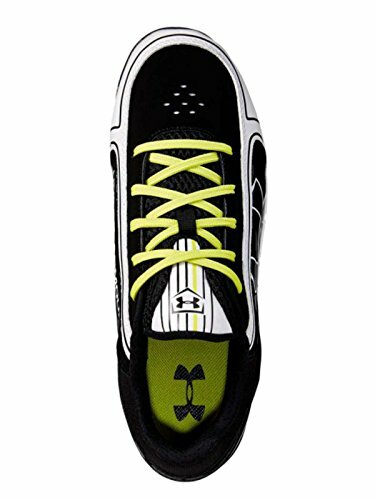 Nine extra-wide UA Fang� spikes dig in hard for maximum torque & control.